Well we made it! Another beautiful day and to top it off, it’s Friday! 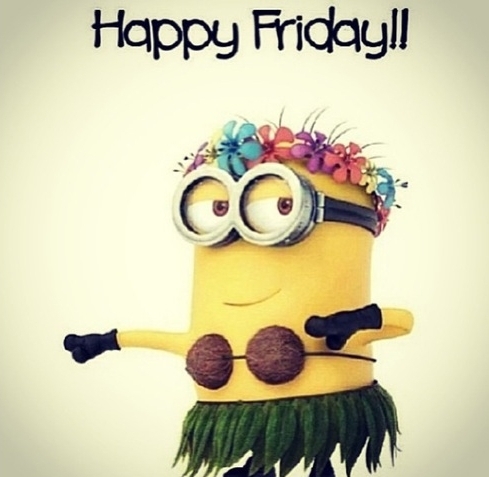 Have a great day and weekend and remember to enjoy life and dance in the rain or just around the house! Cheers!